What’s your favourite book set in or featuring Essex? 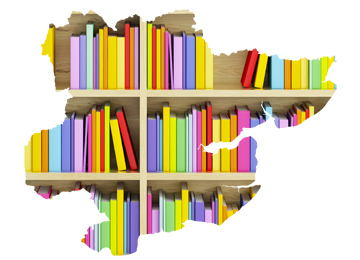 Essex Book Festival will be 20 years old in 2019 and to celebrate we’re asking for suggestions for the best reads with an Essex connection. The top 20 titles will go to a public vote and the winning title announced on LV18 the former Radio Caroline ship in Harwich during the festival next March. Send your favourite to [email protected] by 1 February.